Proceeds go toward The Indiana Class Basketball All-Star Classic, Inc.
Mr. Benson, Mr. Stremming and Mr. Nichols are all affiliated with the Indiana Class Basketball All-Star Classic, Inc., the Milan ’54 Museum and other Charitable Organizations. All are 501 (c) (3) Not-For-Profit, Tax Exempt Entities. 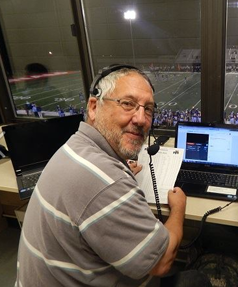 Hosted by: The Indiana Class Basketball All-Star Classic, Inc.
Steven Stremming – President/Founder of Excel High School Sports and Executive Director of the Indiana Class Basketball All Star Classic, Inc.
FREE and OPEN TO THE PUBLIC from 10:00 am – 11:30 am. The public is encouraged to bring their own items for the Legends to personally sign. 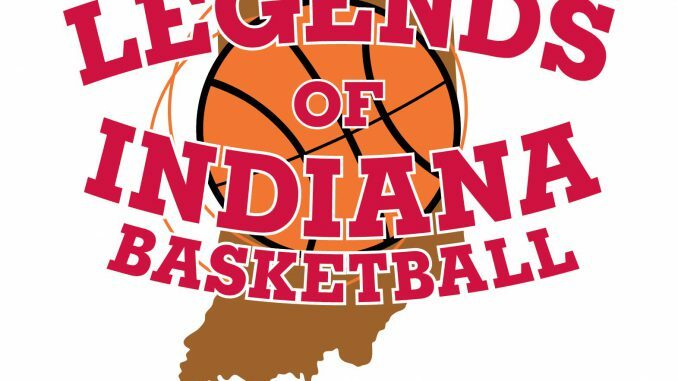 Legends of Indiana Basketball Autograph Golf Flags will also be available for purchase. ALL GOLFERS PLEASE PRE-REGISTER AND MAKE PAYMENT PRIOR TO THE DAY OF THE CLASSIC. INDIANA CLASS BASKETBALL ALL-STAR CLASSIC, INC.